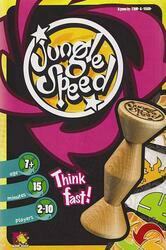 In Jungle Speed is a game of observation and speed. To win, you must get rid of all your cards as quickly as possible. But be careful, the cards are very similar, do not fall into the trap! All cards are dealt face down. Each in turn lays a card, as soon as two cards with identical symbols and colors are visible on the table, the two players who put them must seize as quickly as possible to seize the totem placed in the center. 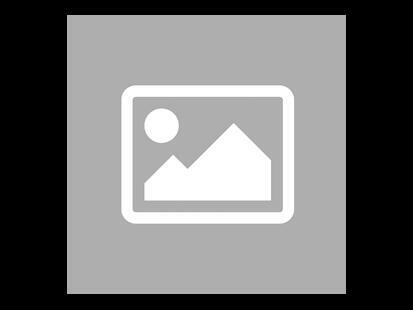 The slowest player receives all the cards that the winner has placed on the table. If a player mistakenly takes the totem, he picks up all the cards on the table. Three "Arrow" cards bring special events during the game.